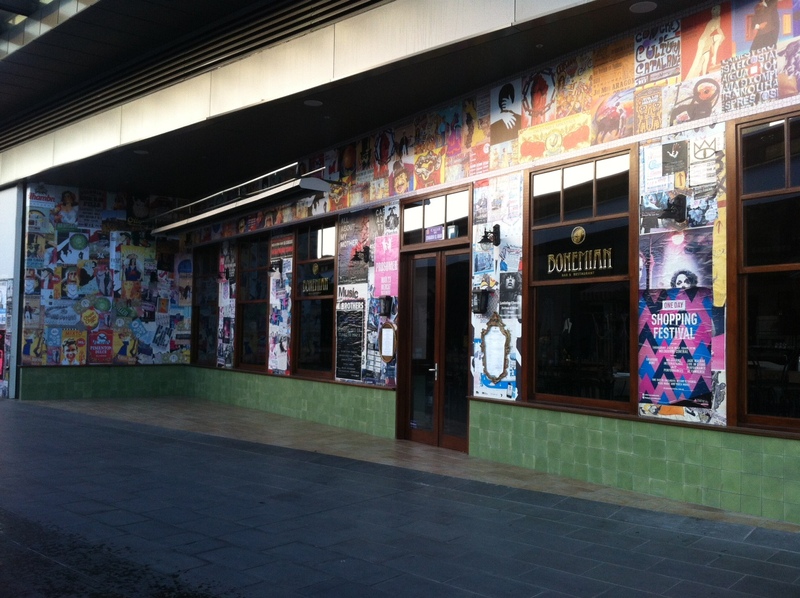 Recently I wrote about the proliferation of bars and dining places in South Wharf, Melbourne. Work took me down there again and I got to experience more of their charms. 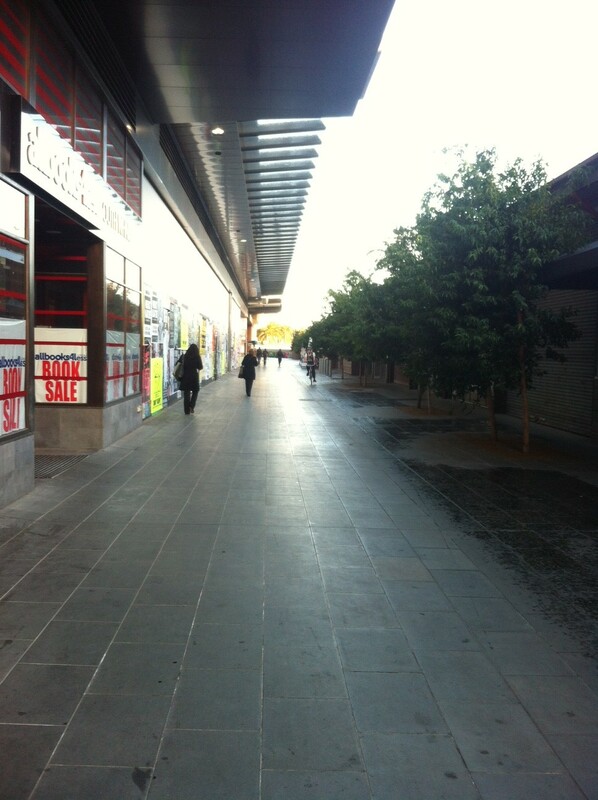 They’ve actually started to name the new lanes and walkways along the South West side of the Yarra and the stretch East of “Yarra Edge” that ends at the Melbourne Convention Centre is called Dukes Walk. There’s at least 5 bars and one restaurant along this stretch, not counting what’s in the Hilton. Some of these places are having a real crack. I’ve become quite partial to the Common Man ($7.50 pints of Hoppy Hefe will do that), but found myself visiting Bohemian on consecutive nights. Bohemian is a bar/restaurant that offers a great range of latin beers and Spanish food. I had the Chupa – Chups De Codorniz aka Quail thigh lollipops in honey and soy that were just wonderful. There are nightly specials as well as a standard menu of tapas, mains, paella and desserts. In addition to the Quilmes, Estrella Galicia and Moritz there’s a smattering of other beers and ciders. 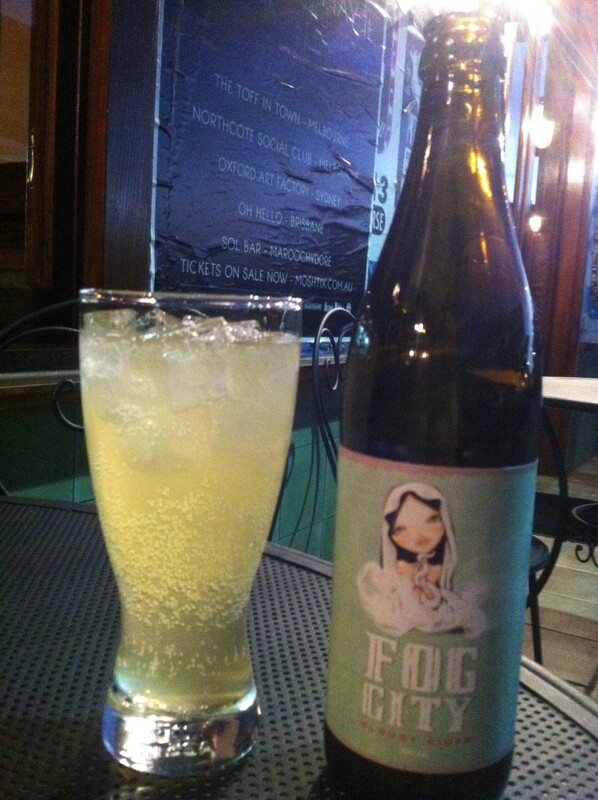 I decided to have a crack at the Fog City Cloudy Cider. This is made by the East 9th Brewing Co that have previously graced these pages as the brewer of Doss Blockos. It’d be fair to say that BotF was disappointed by Doss Blockos, but they’ye done a far better job on this pear and apple cider. The picture on the label is quite nice, but the hyperbole is illegible due to the colour scheme – white on light mint – probably a good thing. The cider is quite tart and over ice – which is how it was served at Bohemian – was a great opening drink. This a real contract brew as East 9th Brewing are based in Prahan and the cider is a product of New Zealand. If you are hanging about South Wharf and you are looking for some seriosuly good food I can recommend The Sharing House where a friend of mine in the chef. Beer list leaves a little to be desired (you can get hawthor but not much more in the craft world) but the food is outstanding. 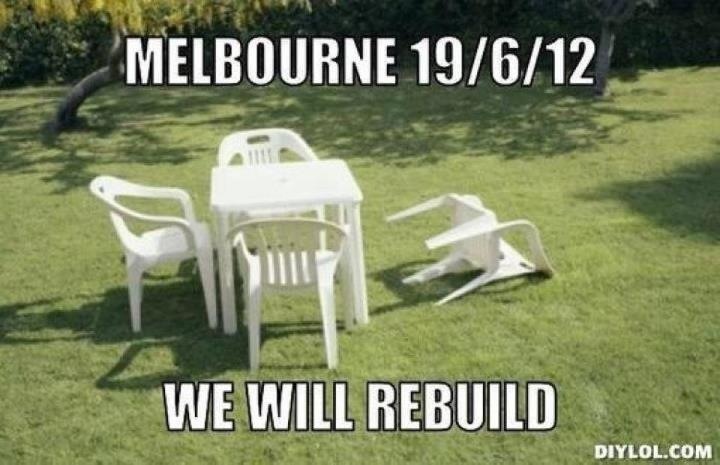 have to say i missed feeling the quake as well.